Running Time: Three tracks for approximately one hour. Effective pain management is a life skill that everyone deserves to know. 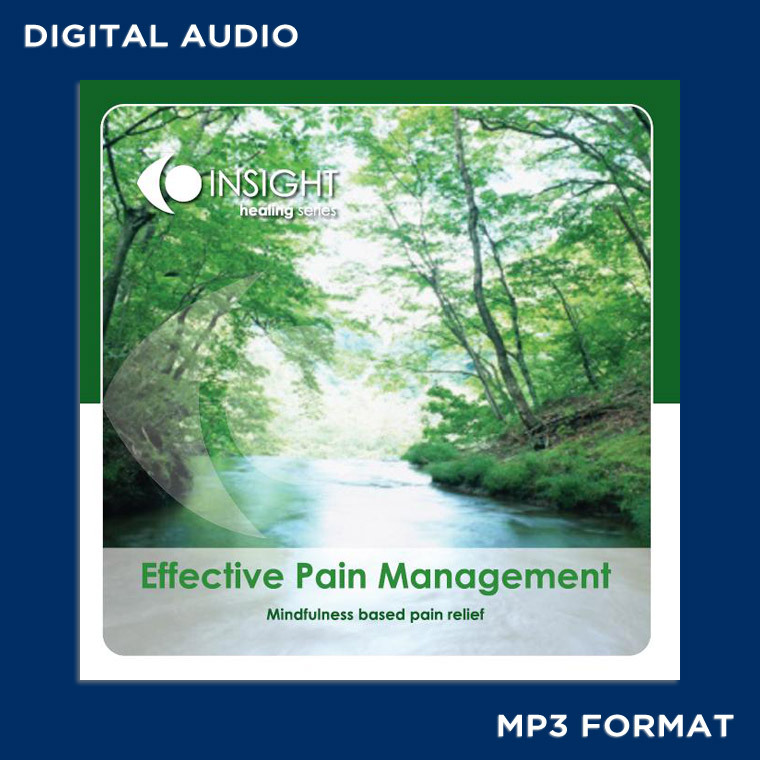 Whether you have existing pain or not, the information and exercises presented here by Ian Gawler, can radically change your relationship with pain, and your experience of it. Based upon the work of Dr Ainslie Meares, using relaxation, mindfulness meditation and imagery, Ian has helped thousands to manage pain effectively. Speaking in a way that balances current medical options with natural methods and self-management possibilities, Ian’s understanding about pain is communicated clearly. There is so much we can do to change our experience of pain. We can do this even as real beginners, we just need to be shown how. So on this audio recording, Ian leads you through two remarkable meditation exercises. The first uses mindfulness meditation; the second imagery and the breath. Both these techniques can be used regularly; both have helped many people to transform their pain so that it becomes “non-hurtful”. BUY A BUNDLE & SAVE! The Healing Digital Download Bundle is comprised of all 5 titles in the 'Healing Range'. You can order all releases in one purchase and in doing so, you're buying at a discounted price. Simply click the 'Add to Cart' button to start your purchase now.